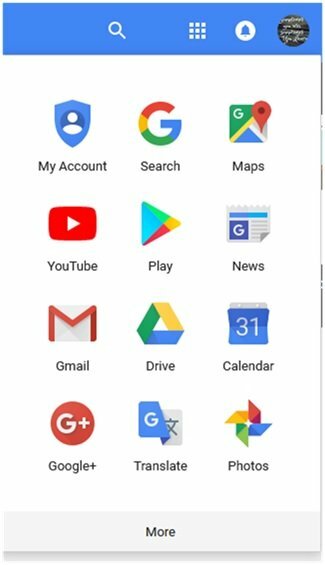 You are here: Home / Internet / How To Create A Folder In Google Docs? 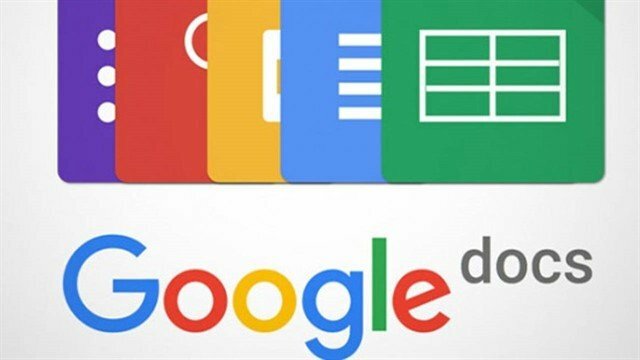 While creating a document in Google Docs, you require a quick solution to save your work in a specified location or folder. Or else, you have to go back to Google Drive, create a new folder and transfer your file to the desired location. It is not only a time-consuming process but also needs your extra effort. 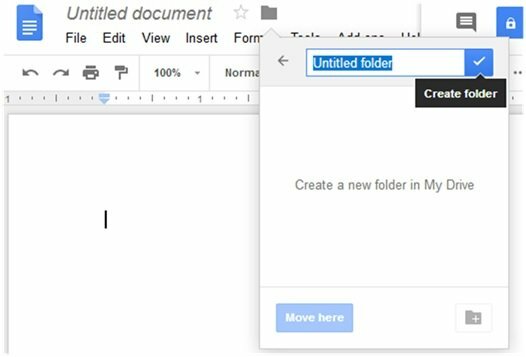 If you know how to create a folder in Google Docs, you can make it done in simple steps. In general, users create a folder in Google Drive and save their document to their desired destination. But there’s a possibility that you can make folder directly from Docs. Or, you can also create new by clicking on ‘Blank’. It will ask you to give a name to your folder creation. Type it accordingly and click on tick. It will take you to the next step. This will save your current document file to the newly created folder. 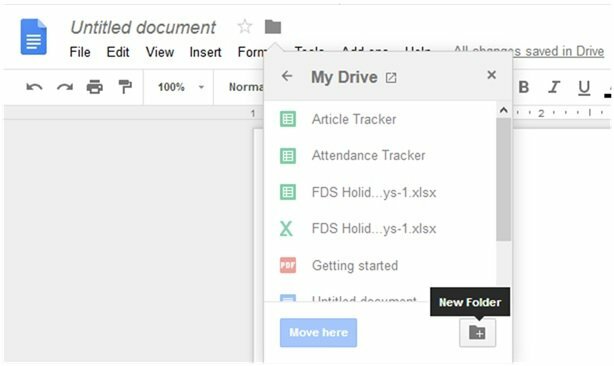 In this way, you have not only created a folder from Google Docs but also save it to the current folder. And, this will automatically get stored to the Google Drive. 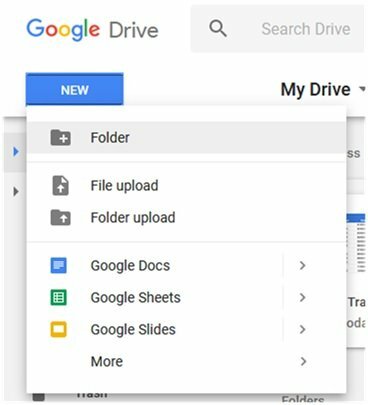 How To Organize Files In Google Drive? Creating a file and folder is not difficult when you have an access to Google Drive. But it is imperative that you must know how to organize Google Drive and keep a track of all files. It is advised to create separate folders for specific types of project and document file. With this approach, it remains easily accessible to you. Now, drag and drop your files to the folders and organize them. In case, you are looking for the solution of how to organize Google Sheets. You have to follow the same steps. 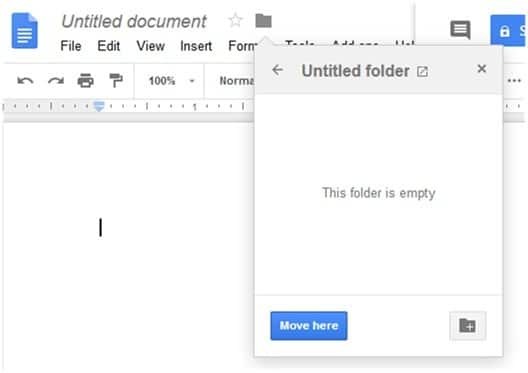 To make the things clear, let’s know how to create a folder in Google Drive. It’s done. Now, you have to repeat the same steps for creating multiple folders. After that, you have to drag your files to the respective folder and organize them as per your needs. 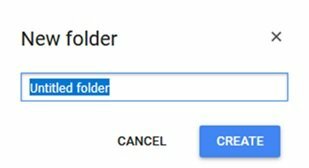 If you have any doubt on how to create a folder in Google Docs, this has been sorted out by now. It is a simple and straightforward process for the users. It is advised to keep your drive organized. And, I hope there will be no troubles of creating a folder and organizing your files anymore. 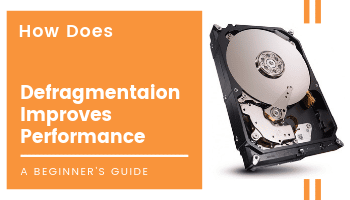 If you found this guide helpful, bookmark it for further needs. You can also share it with your family, friends and groups. Also, leave a comment how it does help you!